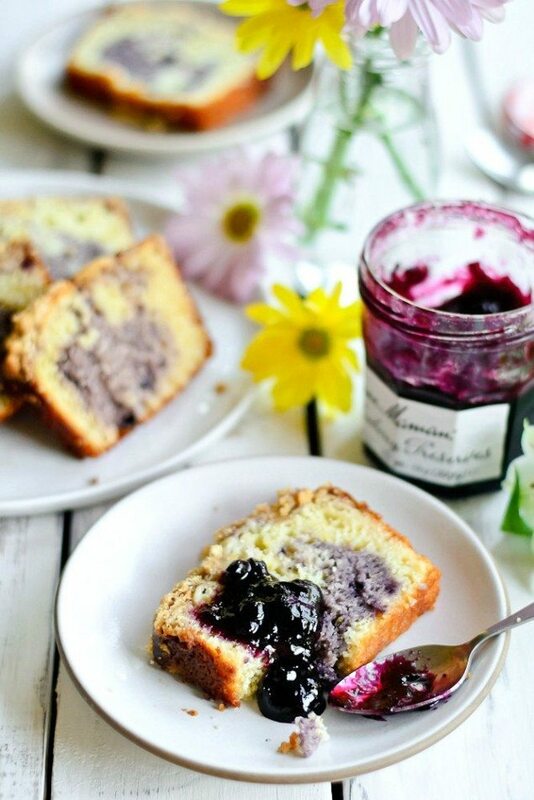 This sweet lemon blueberry loaf is like a stunning coffee cake loaded with delicious spring flavors. This Mother’s Day, as it slowly dawns on me (with excitement, but also a healthy dose of anxiety) that I’m really going to be someone’s mom soon, I’m reminded that I have two particularly wonderful women in my life to look to for guidance and inspiration on how to be the greatest mom ever. I have been blessed to have a mother who has not only been an amazing role model for me personally and professionally but has also devoted literal decades of her life to making sure I am happy, healthy, fulfilled, and loved in heart/mind/body/soul…and a mother-in-law who is loving and generous, and who doesn’t hesitate to drive 8 hours at the drop of a hat to help us give the walls a fresh coat of paint or hand-sew a billion cloth hearts for our wedding favors. Both are eagerly awaiting their grandson, and are already stockpiling vacation time so that they can spend time with us and help us navigate the first scary weeks of having a baby. To say that I am (we are) lucky is an extreme understatement. In a perfect world, I would possess the ability to be in multiple places at once, and spend this Mother’s Day weekend simultaneously spoiling these two wonderful ladies rotten: lavishing them with presents, serving them both a delicious breakfast in bed, and whisking them to the spa for a day of pampering. In reality, my MIL is hundreds of miles away in Massachusetts and I won’t get to actually see her in person for a couple months, and my mother refuses to let me cook for her because I am five and half months pregnant and she doesn’t want me to strain myself cooking. Also, neither of them likes it when we spend too much money on them (see what I mean?). So instead, I’ll have to settle for flowers and hope that one or both of them will let me take them out to a nice meal soon. 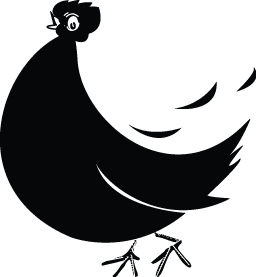 In the meantime, if you’re reading this, Mom/Kathryn: this post and recipe are dedicated to you! If I can be even a fraction as great a mom to my son as you two have been to me and Dan, this baby will truly be the luckiest kid ever. 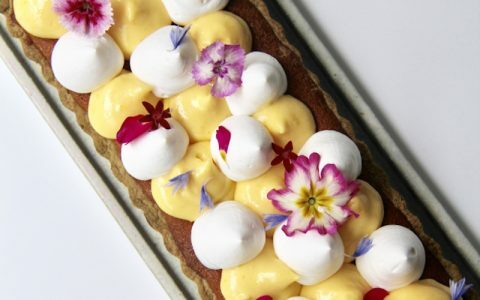 Today’s recipe, created in partnership with Bonne Maman, is a variation on one of my favorite desserts. I discovered lemon blueberry yogurt cake in law school, and it has since become a staple in my dessert arsenal. If I can manage to sneak any out of the house before Dan devours the whole pan, it’s always a hit with everyone who tastes it. 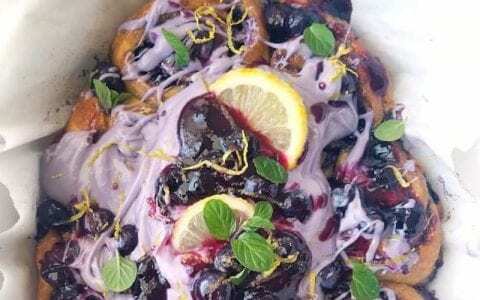 Normally, I would add fresh blueberries to the batter, soak the baked cake in a lemon-y sugar syrup, and then cover the whole thing in a sweet glaze. The result is a super dense, super moist, super lemon-y, super sweet cake that can sometimes make my teeth ache if I eat too much in one sitting. Delicious, of course, but possibly a bit much for breakfast (though that hasn’t stopped me or Dan from sneaking slices in the morning anyway). I decided to make this less dessert-y and more breakfast-y, along the lines of a coffee cake. 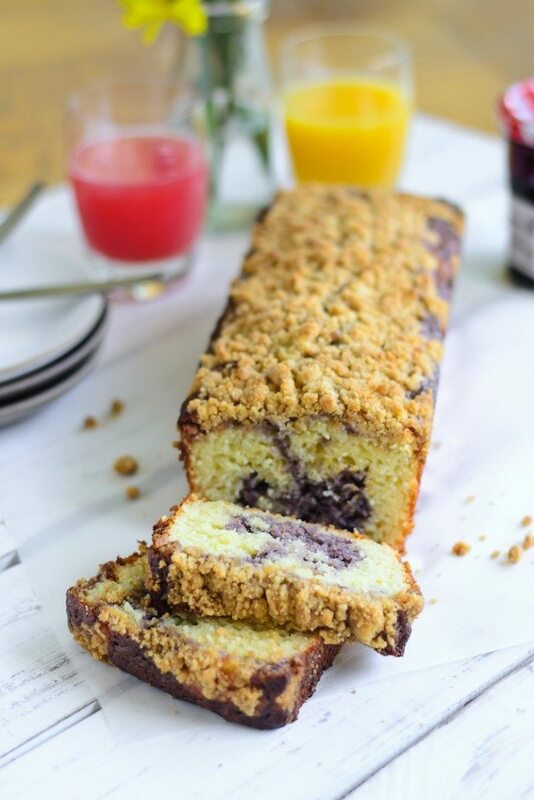 Grated lemon zest and fresh squeezed lemon juice for some brightness instead of a heavy lemon sugar syrup, a crunchy streusel topping, and a delicious swirled middle layer flavored with some Bonne Maman wild blueberry preserves. 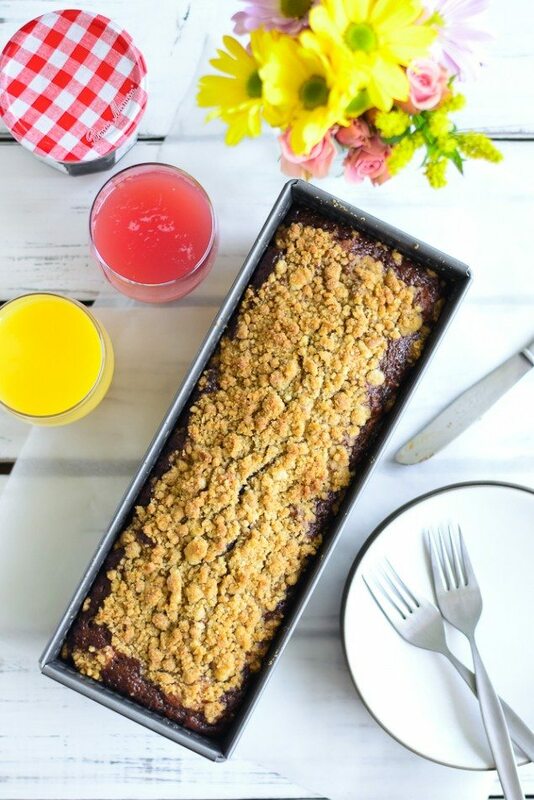 The resulting cake is light and fluffy with a moist and tender crumb, sweet without being cloying, deliciously fruity, and wonderfully crunchy on top. It tastes great warm and fresh from the oven, and even better cold out of the fridge the next day. 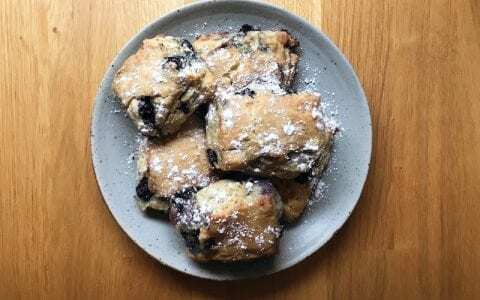 Devour it plain for breakfast with a mug of coffee or tea, or garnished with a dollop of freshly whipped cream and maybe an extra spoonful of preserves. 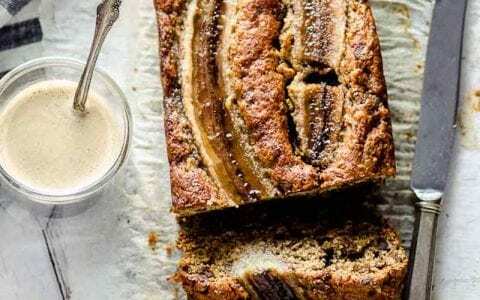 Basically, it’s the perfect breakfast cake, and your mom will love it. Give it a try! 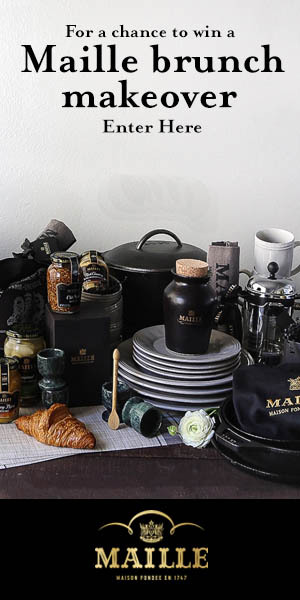 BTW, Bonne Maman has teamed up with Le Creuset to bring you an amazing sweepstakes offer. The grand prize is a 12-piece Le Creuset cookware set valued at $1200 plus there are over 1000 other prizes! 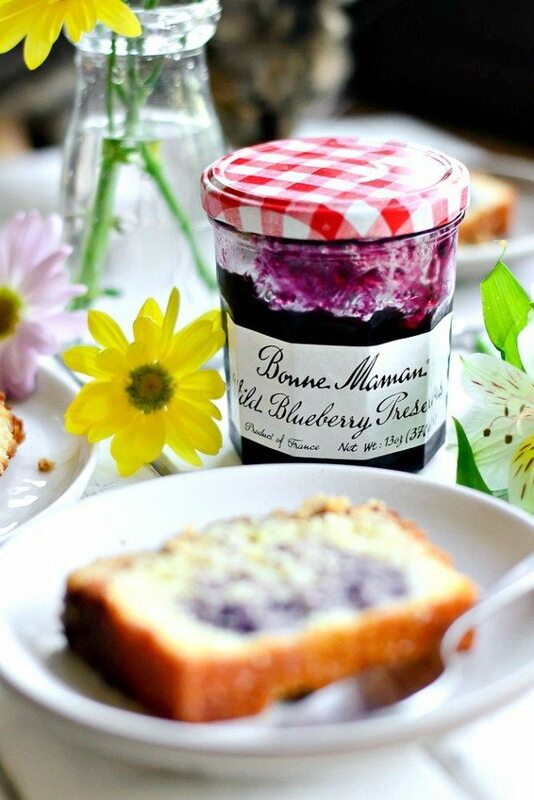 To enter, click the Bonne Maman sweepstakes banner at the bottom of the post, below the recipe box. Good Luck! In a medium bowl, combine flour, baking powder, and salt. Mix well, then set aside. In a large bowl, whisk together yogurt, sugar, eggs, lemon zest, lemon juice, and vanilla. Slowly add dry ingredients to wet mixture and stir until well-combined. Fold vegetable oil gently into batter until the batter is smooth/shiny and evenly mixed. Scoop about 1 cup of the batter out and into a small bowl. Set aside. Pour the rest of your batter into your prepared loaf pan. Add your blueberry preserves to the small bowl of batter you scooped out earlier. Stir until batter is uniformly blue/purple. Using a large spoon, scoop spoonfuls of your purple batter into your loaf pan, on top of the main batter (doesn't have to be uniform or pretty). Gently run a butter knife through the batter in your loaf pan (in an up/down wave motion, starting on one end of the pan and moving across the pan to the other end) to create swirls in your batter. Set swirled batter aside and get started on your streusel topping. In a small bowl, mix your melted butter, light brown sugar, flour, and cinnamon until mixture is crumbly and has the consistency of wet sand. Sprinkle mixture evenly over the top of your swirled batter in the loaf pan. 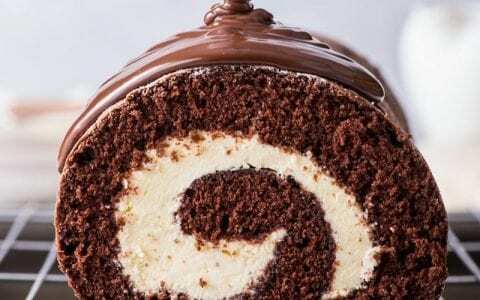 Bake for about 40-45 minutes, or until a knife in center of cake comes out clean. Cut your cake into slices and serve with whipped cream or an extra dollop of blueberry preserves. 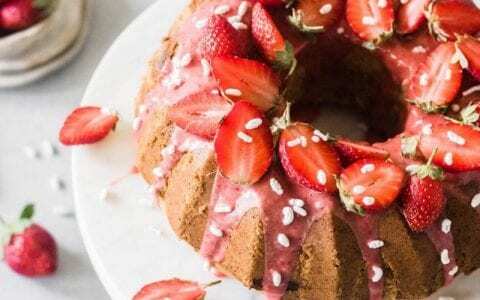 You can eat this cake as soon as it's cool, but I personally think it tastes even better after a night in the fridge!